We found one book for our readers this week. What do you think? 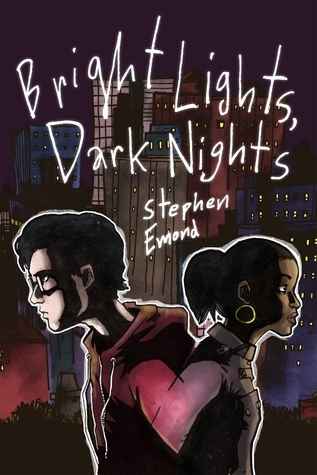 With black-and-white illustrations throughout and a heartfelt, humorous voice, Bright Lights, Dark Nights authentically captures just how tough first love can be…and why it’s worth fighting for.